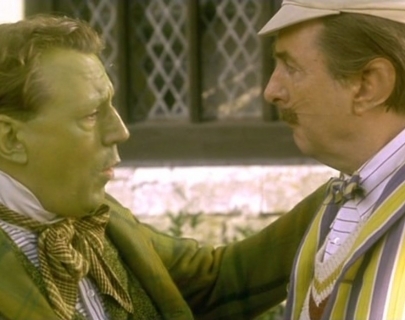 Director Terry Jones reunites his fellow Monty Python members Eric Idle, John Cleese, and Michael Palin in this live-action adaptation of Kenneth Grahame’s classic tale. Steve Coogan stars as Mole who teams up with Toad (Jones), Ratty (Idle) and Badger (Nicol Williamson) to stop the Weasels taking over the riverbank. The perfect way to introduce the children in your life to this classic story and the wonderful humour of Monty Python.